The Delhi High Court on Tuesday sent striking Ola, Uber taxi drivers to settle their disputes through mediation and directed them to end their agitation. The matter was listed before Justice Rajiv Sahai Endlaw and it was clear from the minute the hearing began that the court was not very sympathetic towards drivers continuing the strike. At one point, Justice Endlaw said, "You can't go on fighting like this. The agitation like this won't get you anything, you have to resolve this." He also said drivers and unions have a purely contractual agreement with the companies, and can terminate their contracts, if they do not wish to continue as per the terms. This was in spite of Sarvodaya Driver Association of Delhi and Rajdhani Tourists Drivers Association - the two taxi unions, telling the court that they have not reached at a settlement with the companies. The court had directed an authorised signatory of Ola, Uber India to hold a meeting with the agitating drivers. However, the defiant cab companies told the court that "if they wish, they can discontinue the contracts. We are not forcing them to ply for us". Since February 10, scores of taxi drivers running for app-based taxi aggregators Ola, Uber went on strike in the national capital region with three demands. They sought a revision of their pay, demanding an increase in fare from the current ₹6/km and doing away with the 25% commission the companies charge on every ride. The drivers also wanted Ola and Uber to discontinue with their sharing rides or ride pools, claiming these were less lucrative for them. 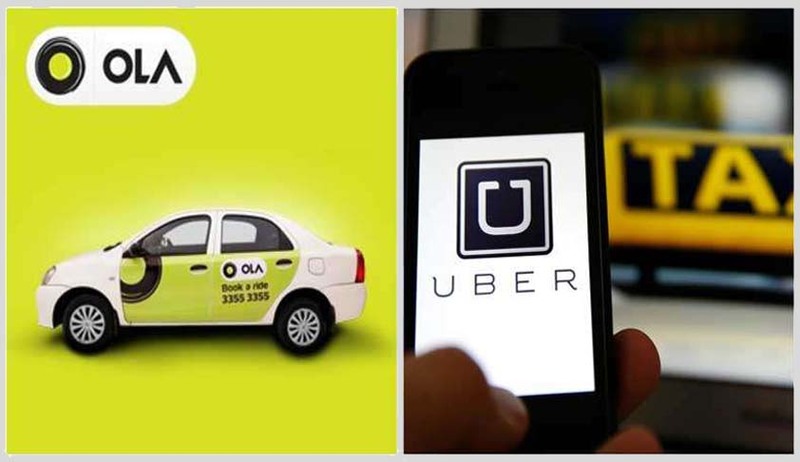 The parent company of Ola and Uber, ANI Technologies which has invested in Ola and US-based Uber Technology Inc's Indian subsidiary Uber India, moved the Delhi High Court against the two above-mentioned taxi unions for allegedly disrupting their services. Although the situation is now more or less normalised, drivers are asking the companies to meet their demands. The court will take stock of the mediation proceedings in a hearing on March 22. Meanwhile, the interim order directing the joint commissioner of Delhi Traffic Police to ensure safety of taxi drivers who are not part of the strike will continue till further orders.